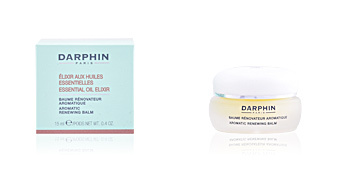 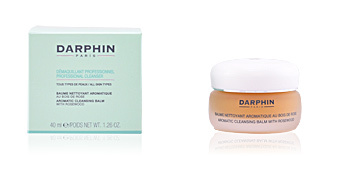 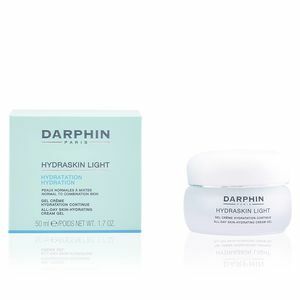 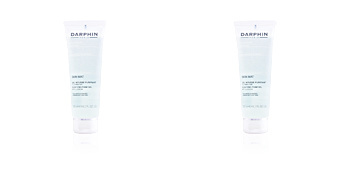 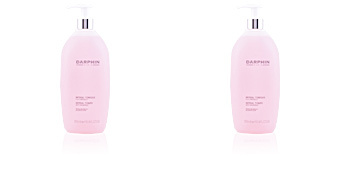 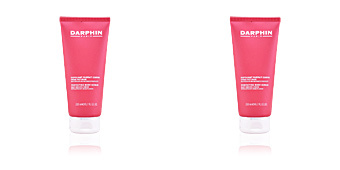 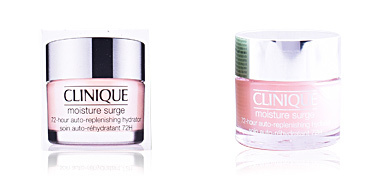 HYDRASKIN LIGHT All Day Skin Hydrating Cream Gel by Darphin. 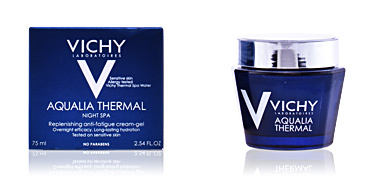 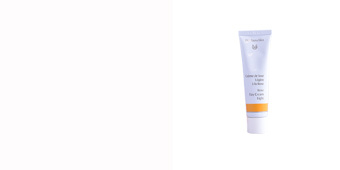 Moisturizing cream for normal and/or combination skin. 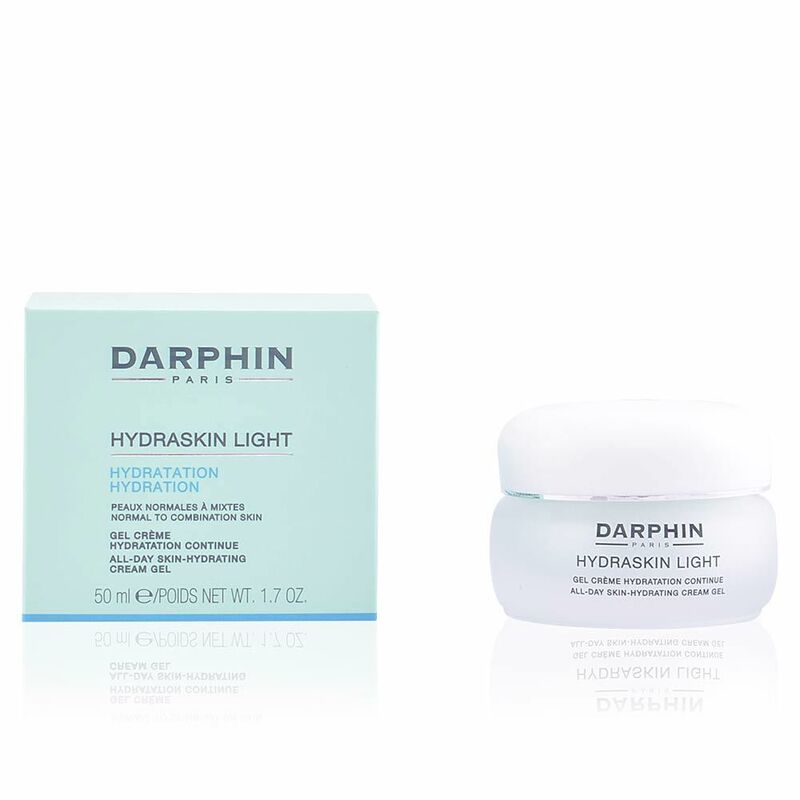 Its light gel-cream texture, is based on elements of natural origin (80%), which favor the stimulation of the natural hydration mechanisms and instantly comfort the dermis, softening, energizing and illuminating it without leaving an oily finish. 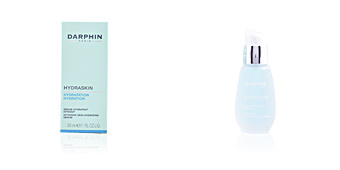 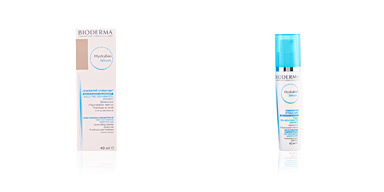 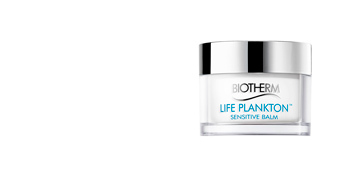 This product is indicated for normal or combination skin.